Almost 6 months ago I launched my new website. AHH! I can't believe how time flies. Hannah won my big launch giveaway. 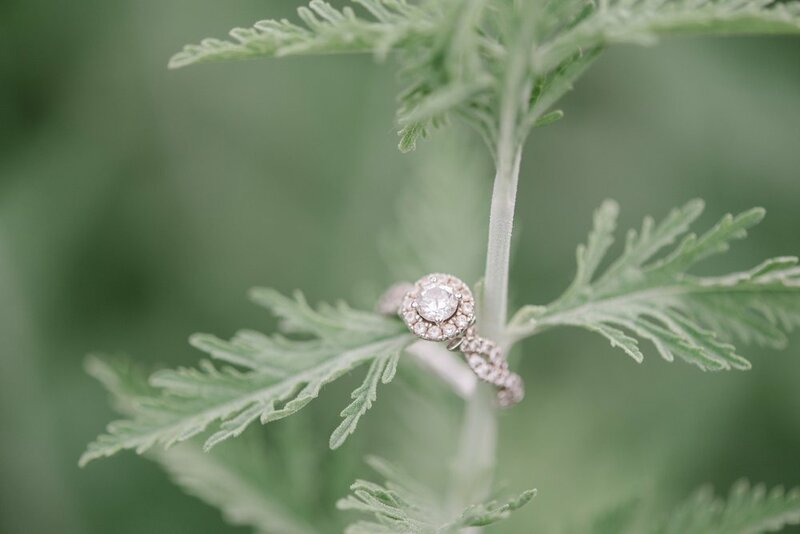 She chose to have her engagement photos taken and I'm literally swooning over how amazing it went. 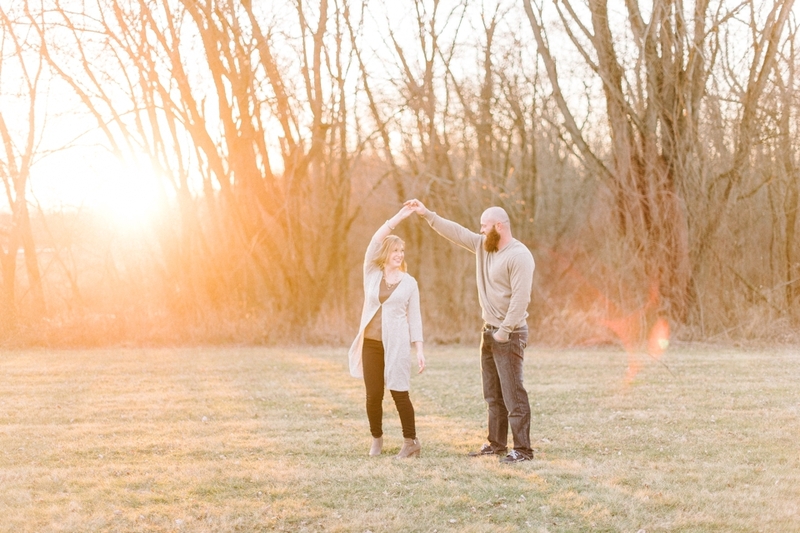 Check out their Harrisburg engagement session below! When I first met Brittany and Tarron, I could instantly feel the connection between them. 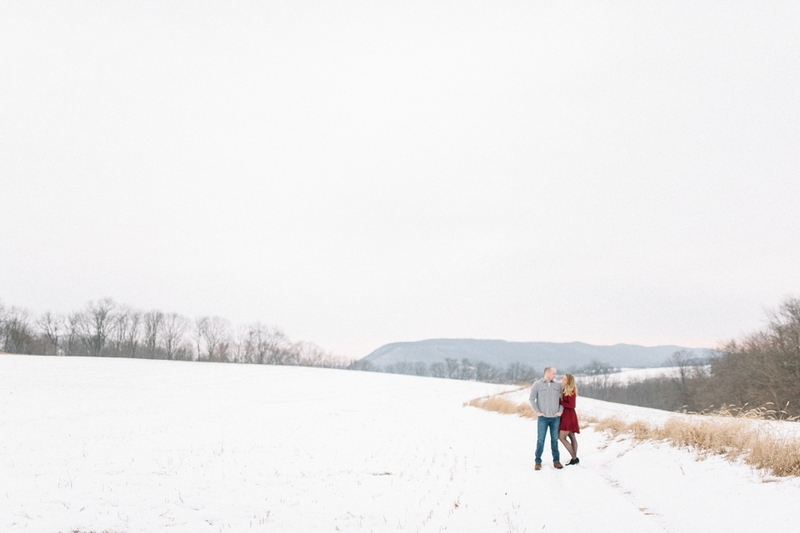 They had a beautiful engagement session at a local state college and it was nothing short of amazing. The two met ten years ago at a local hockey rink. Brittany found herself sitting next to him during a game, and they've been together ever since! 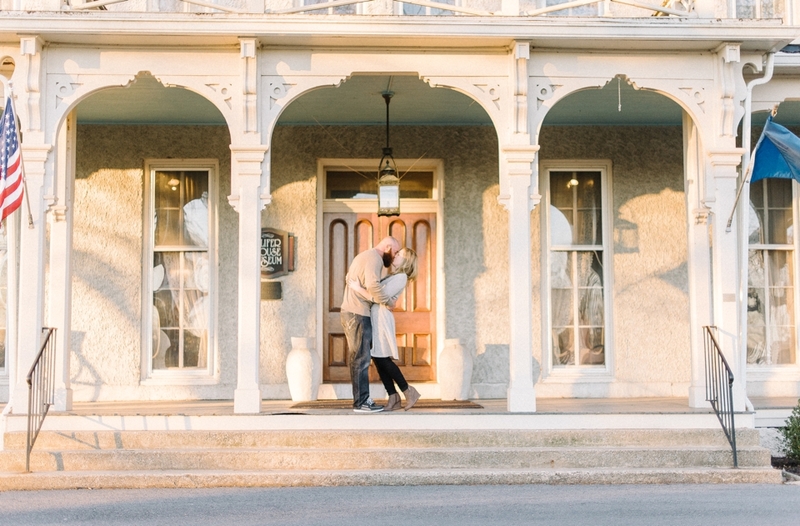 They both love being outdoors so of course, Tarron popped the question at a beautiful beach in Kennebunkport, Maine. 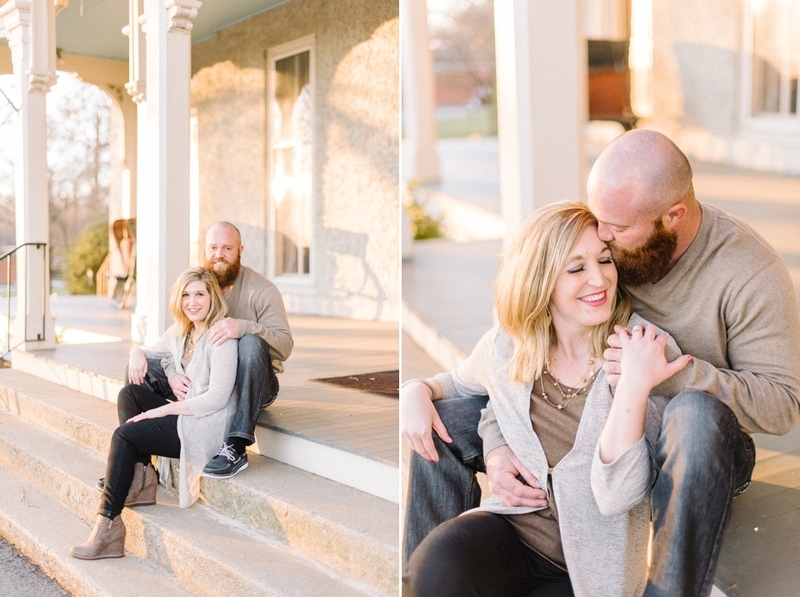 During their session, I couldn't help but notice that they both had the biggest smiles on their faces. From the couples shots, to the shots with their beautiful daughter, it was such an amazing day! I cannot wait for these two to tie the knot. I'm posting this the day before I head off around the world about 8,000+ miles! (I'm so excited to say the least!!) But I'm just as excited to share Morgan and Ashley's engagement photos! They were SO much fun to hangout with and walk down town. I love spending this time with my couples and getting the opportunity to get to know them more before the wedding day. These two crack me up and are some of the sweetest people I have ever met. I hope you can see by their images how in love they are! I think God was even looking down on us, that chilly winter day, because wait till you see that LIGHT. It had to have been God.